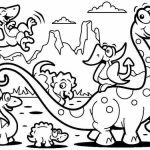 Dinosaurs might be extinct for good but that doesn't seem to stop us from expressing great interest toward them. 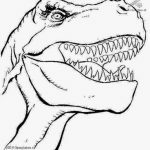 Not too long time ago, Jurassic Park movie is re-released with different director and even better and more spectacular visual effects. 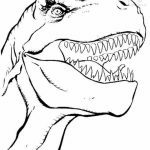 People's interest for these colossal lizard is still very big. 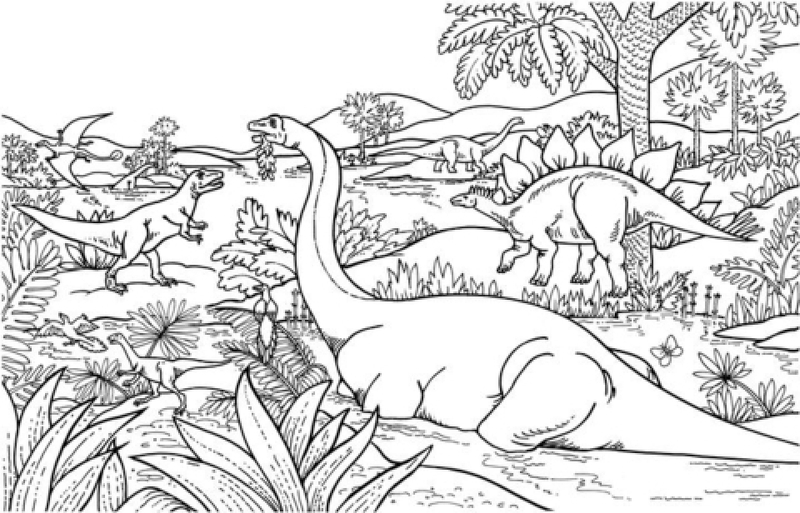 Many archeologists still attempt to find more fossils of dinosaurs. 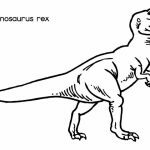 Maybe it's because we can't help but wonder how such gigantic animals can walk on this earth without making too much damage on it. 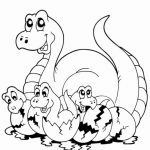 They lived in a good balance thousands of years ago until a massive meteor fell down on earth and exterminate them all. 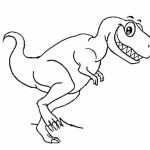 Anyway, previously, I've shared a few T-Rex coloring pages. 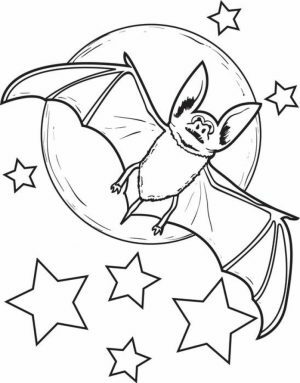 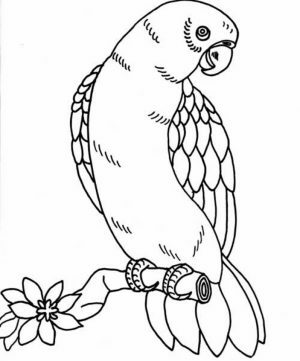 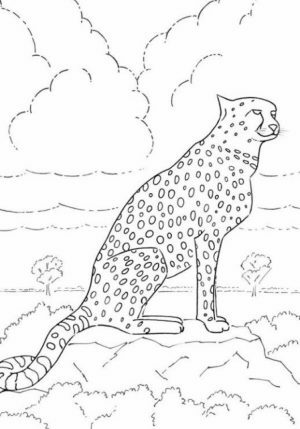 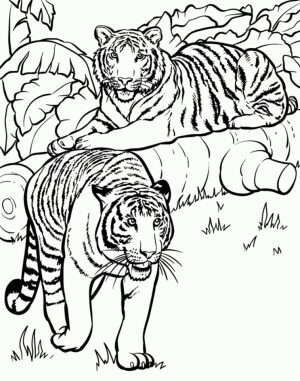 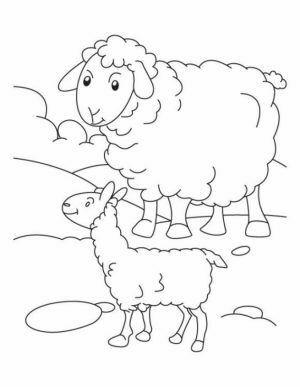 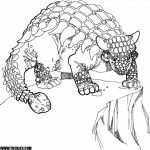 If you want to have some more dinosaurs coloring pages, you can find them below. 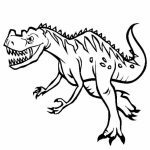 There are many variations of them; from the herbivorous dinosaurs like Brontosaurus to the carnivorous ones like Tyrannosaurus Rex. 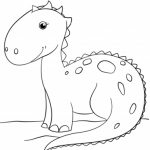 There are also some cute looking dinosaurs printables, which are meant for preschoolers. 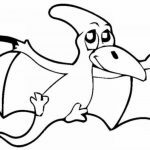 Pterodactyl with big eyes and smiles that look far from threatening. 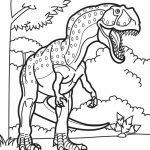 There's also a spinosaurus, the one with spine bulging out and almost looking like a fish fin. 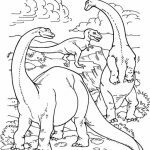 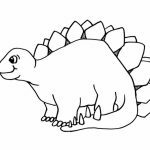 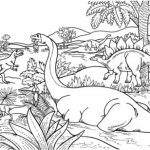 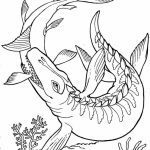 Like always, you may get these dinosaurs coloring pages for free but you can only use them for personal and educational purpose only. 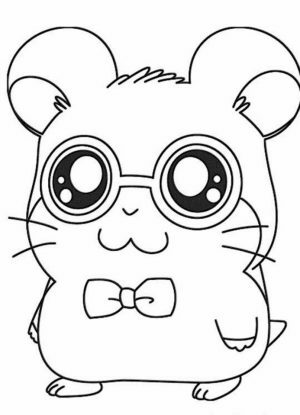 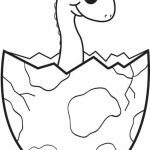 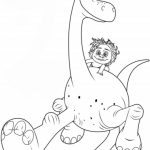 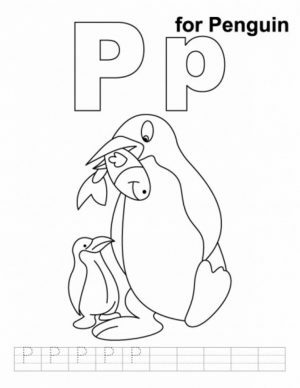 Related Posts "Dinosaurs Coloring Pages"